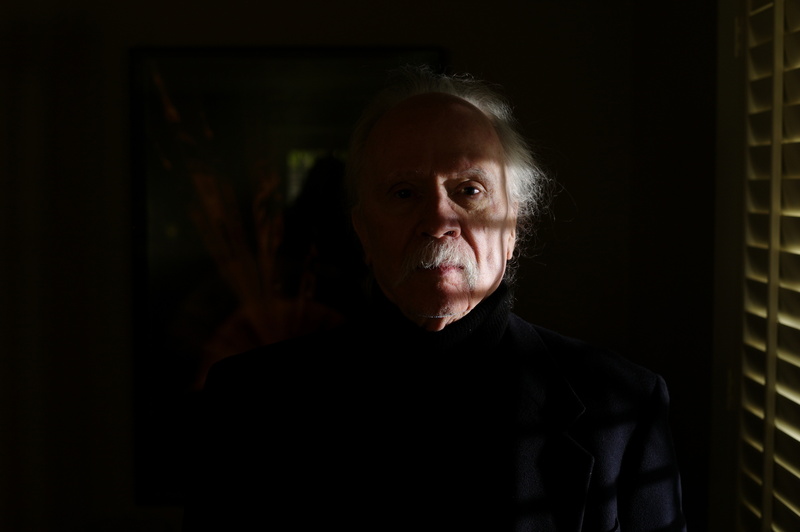 The biggest news of the year for horror fans was the announcement back in May that John Carpenter will return to the Halloween franchise as executive producer to help oversee a new movie from Miramax and Blumhouse Productions, but there has been little progress since, and now Carpenter himself, who has spent most of this year on his first concert tour, has offered an update on the status of the highly anticipated return of Michael Myers to the big screen. Speaking to Dark Universe this week, Carpenter confirmed that there is still no script written for the next installment of the Halloween franchise. He added that all he can say for sure is that the new film will take place on Halloween night and it will be about “a masked killer”. Many fans online have jumped all over the fact that the name “Michael Myers” is never mentioned, only a “masked killer”, which leads some to believe that the new film may not even have Myers in it. I don’t think this will be the case, as it is unlikely the franchise will ever again completely abandon the Myers character, but it is an interesting observation nonetheless. And at this point, anything is possible. What do you want to see in the next Halloween movie? How would you feel if it centered on a different, new masked killer? Keep watching this site for updates on the return of Michael Myers and the all the latest news on the next Halloween movie!